In ayurveda there is a concept of Brihmana Therapy which is nourishing treatment which includes herbs, which increase body endurance and improve strength and enhance physical performance. This type of treatment is highly beneficial and advisable for diseases like osteoarthritis, male weakness, reduced vitality, and diabetes in thin or weak people, cancer, muscular weakness, fatigue, oligospermia, bodybuilding etc. 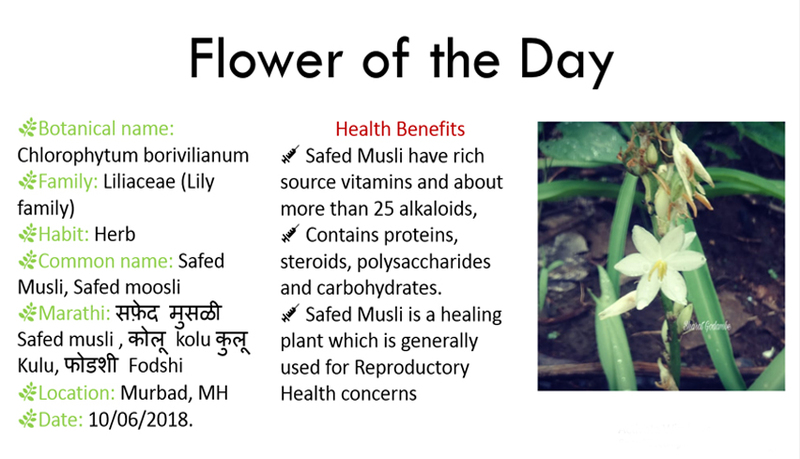 Safed Musli is one of important herb in ayurveda, which provides all these benefits. In weakness and fatigue — Take a teaspoon of both Safed Musli and Sugar with milk twice daily. For Under weight patients — A teaspoon of Safed musli is mixed with Milk and it is to be drunk in the night. Appetite Loss — Half a teaspoon of Trikatu + Honey + safed musli is to be taken. Nocturnal Emission — Safed musli powder + Amla powder can be used.